Moving to Belgium requires an experienced and trustworthy removals company, there’s a lot more to consider than moving to the next city and Merseyside Movers provide an unbeatable door-to-door service for large or small loads with years of experience. From Ostend to Brussels, Merseyside Movers will deliver your furniture and goods as they left the UK when you want delivery as we offer up to 30 days free storage. We offer and highly recommend a FREE NO OBLIGATION survey of your removal requirements prior to your intended move to Belgium. Our experienced estimator will visit your home to assess the volume and packing requirements of the household goods you intend to take with you. If you are moving to Belgium, your goods have a little further to travel and may require experienced packers. Merseyside Movers packers are professionally trained to pack and load to the highest standards. We can thus reduce wear and tear to your goods. After your pre-move survey we will automatically assign one of our friendly move coordinators who will control all aspects of your move to Belgium from start to finish. Your Move coordinator will be on hand to guide you through the process using their extensive knowledge and experience in removals to Belgium. We can promise you a fantastic service from the moment one of our estimators calls to survey your move to when one of our experienced porters room places the very last item into your new home. We are active members of Move Assured. We run a modern, regularly maintained fleet of vehicles and our teams carry GPS systems so there is no worry about unexpected delays or break downs. 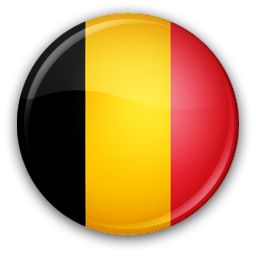 Travelling out to Belgium to come back to the UK is just the same to us, we simply need a detailed inventory in order to make sure the correct size vehicle is used for your move and we can send all the packing materials and an experienced team to get your goods packed, wrapped and transported back to any UK destination. 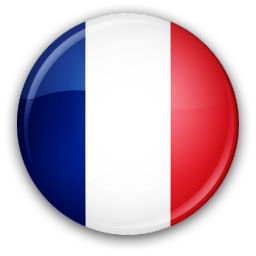 Removals to France. Removals to Belgium. 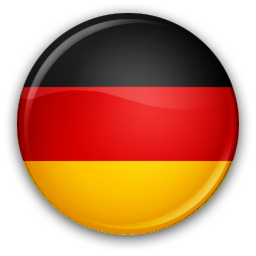 Removals to Germany. 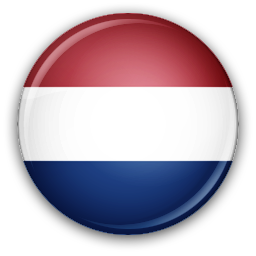 Removals to Netherlands (Holland). Removals to Ireland. 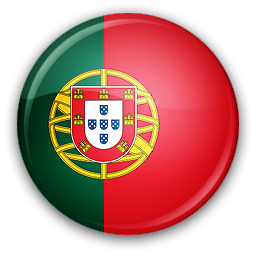 Removals to Portugal. 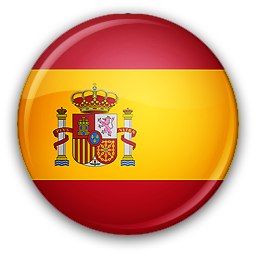 Removals to Spain. 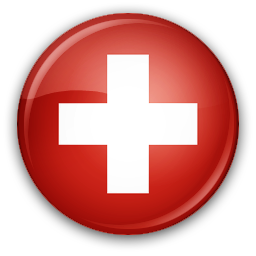 Removals to Switzerland and all other European destinations.